Joining the latest technologies and innovations from clean vehicle technologies Go Power! 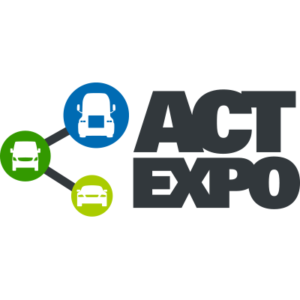 brings its solar solutions to the trucking show, running May 1st & 2nd in Long Beach, CA. Show Hours: Tuesday, May 1: 12pm-7pm Expo Hall Grand Opening – Expo Hall Open Wednesday, May 2: 10am-6pm Expo Hall Open. Pure vs. Modified Sine Wave Inverters – What’s the Difference? Go Power! 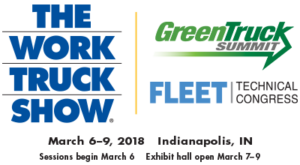 will join the trucking industry’s leaders, fleet owners and managers to showcase solar solutions for long-haul trucks. Click here to learn more about the show. Go Power! solar solutions can make long-haul journeys more comfortable.